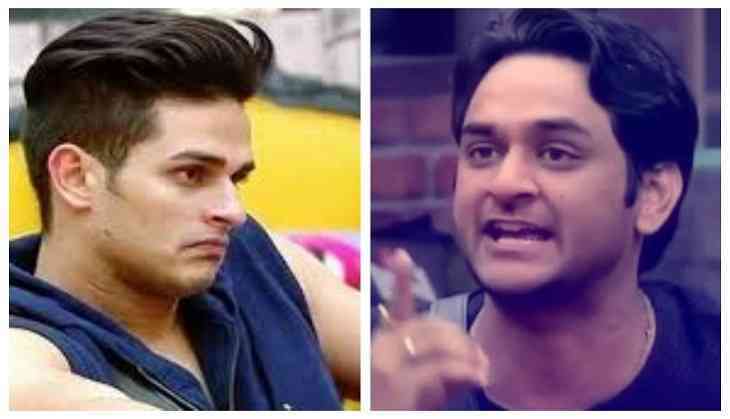 Home » Television News » Puncch Beat: Priyank Sharma has a shocking thing to say about Vikas Gupta after he calls him unprofessional! 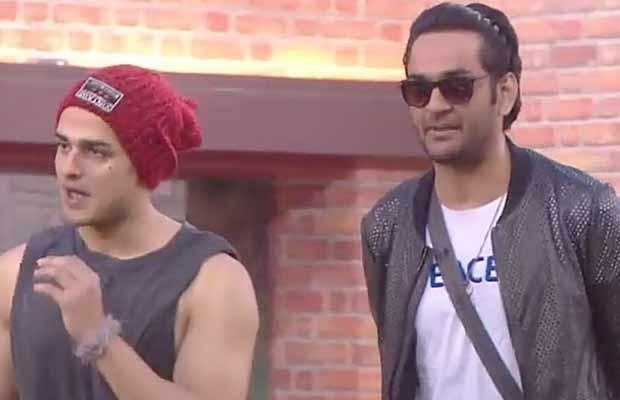 The friendship between Priyank Sharma and Vikas Gupta was seen by everyone in the popular reality show Bigg Boss 11 so much so that there were some who called the, ‘gay couple.’ Now Priyank made his acting debut through AltBalaji's Puncch Beat that also starred Siddharth Sharma in lead role. 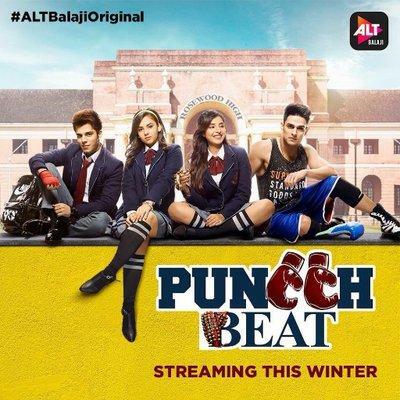 Now a very shocking news has come to light that Vikas is in no mood to work again with Priyank in Puncch Beat 2 because of his unprofessional behavior and now Priyank has also opened up about the same. He further stated that they had a lot of problems because of him because he used to go to events and then either don’t come or get late for shoots. He said that he troubled them a lot however he has done a great job on the show. He put his best foot forward and pulled off his role really well and did justice to the show. 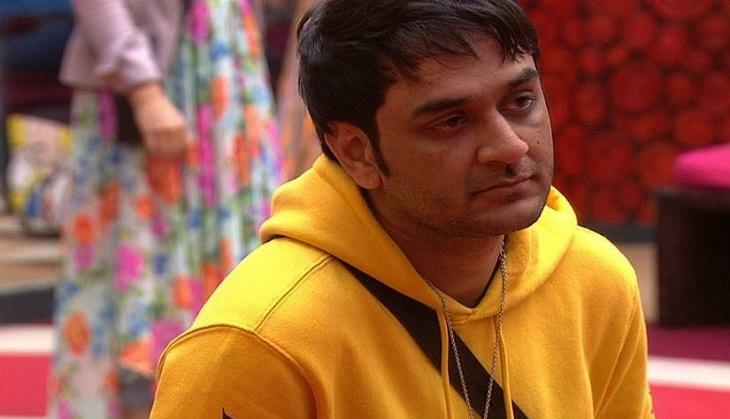 Vikas further said that as a producer he is really irritated and extremely sad about his unprofessional behavior. Priyank too at the Indian Telly Awards 2019 that he recently attended opened up about the whole fiasco and said, "He is mad, he will do it and I know that. He should definitely do it. He is one of the greatest producers and he has created Puncch Beat. We can't force him. But we all love that web series and if anyone from that crew will say no for part 2, it will be a sad feeling." He further said, “Kabhi kabhi personal relations chalte nahi. But on professional front we are killing it together. So, directly or indirectly, we are connected to each other and will always be." He further opened up about the second part of the show and said he cannot say no to the show as people are loving him as Raahat and have accepted him as an actor. What do you have to say about Priyank’s acting debut and also about his behavior? Let us know and stay tuned for more! READ NEXT >> Shocking! Bade Acche Lagte Hai actress Chahatt Khanna attacked by 10 drunkards on Holi; what happened next is shocking!